Home automation has become the wave of the future, for better or worse. Not everyone trusts it, but many others embrace it. However it seems to be here to stay now, with websites and podcasts dedicated to it, as well as an ever growing number of products hitting the market, including some rather odd ones. However most people jump into this endeavor with lights. They seem to be the drug that gets people hooked. And now you can incorporate Amazon Echo into this, as it is quite capable of controlling a growing number of such products. 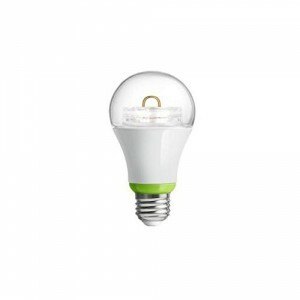 For my purposes, I chose the GE Link bulbs, as they work well and are affordable to most people. They don't work on their own, however. There's no Android app to control just them. You'll need a hub, and Wink can supply that. Setup is a bit of a process, especially for a novice. You'll plug in Wink and install the bulbs. Initially the light will be red. Now you move on to the Wink Android app and add a hub. Your light will blink red and then yellow and, with luck, finally turn blue. At that point it is connected to your Wi-Fi. You're not there yet, though. My lights are in a ceiling fixture controlled by a switch. I initially tried with them on, but found they needed to be off. At that point you click "add a device" and you'll find a long list of possibilities. Choose the Link bulb and walk through the steps. With success your lights should blink on and off several times and then be connected. You can now turn the switch back on and use the Wink app from your phone or tablet to control them. If you have multiple bulbs you wish to control as a unit then you'll need to create a group. You'll first want to rename each bulb and then put them together in the group and name it. However, if you want Amazon Echo to do it for you then you have more work ahead. This part isn't done from the Wink app. While Amazon's device is listed, you can't actually add it here. Now you need to open the Echo app and head into the menu at the top left and then tap "settings". You now need to find "connected home". You'll need to add Wink and then let it discover connected devices. Once that's complete then also add your group here. When you're done everything should be voice controlled. Simply tell Echo "Alexa, turn on living room lights", for example. You can add other lights in other locations and other groups. Wink works with many different products, as well, so you aren't too limited here. 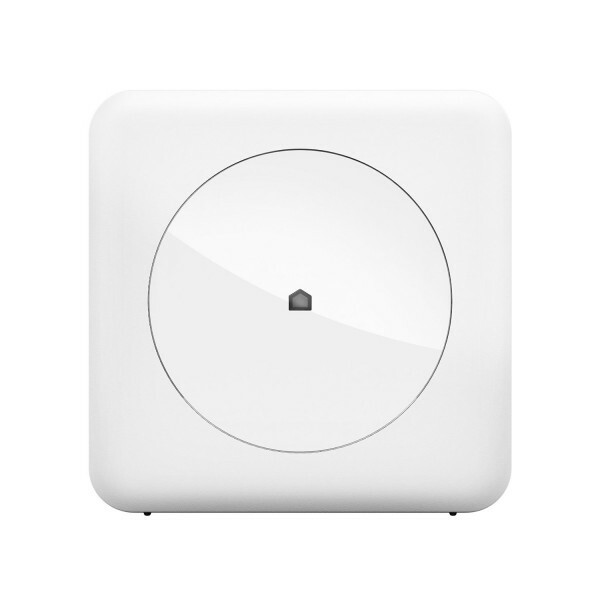 You can get both the Wink Hub and GE Link bulbs from Wink's product page.